Ruben C. Perez, age 43, passed away at his home on Wednesday, November 28, 2018. He was born on March 1, 1975 in Alice, Texas to Emma and Adolfo Perez. He is preceded in death by his mother, Emma C. Perez; his maternal grandparents and his paternal grandfather. 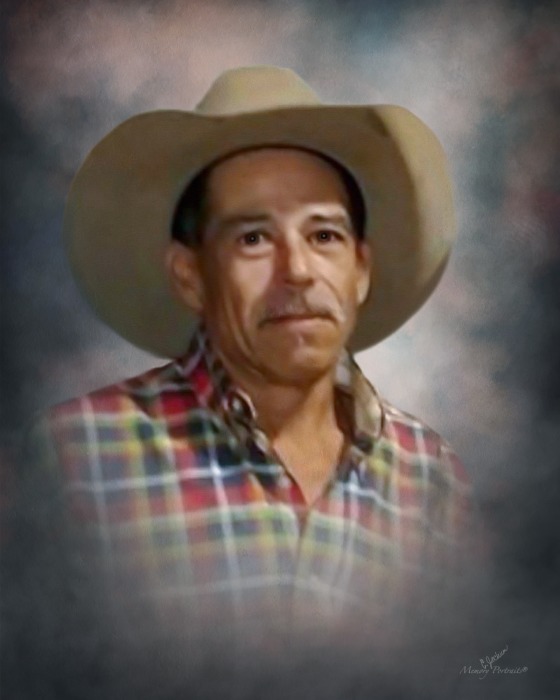 Ruben is survived by his daughter, Crysta Marie Ramon of Orange Grove, Texas; his father, Adolfo G. Perez of Orange Grove, Texas; his grandmother, Clara Perez of Orange Grove, Texas; one brother, Gilbert “Bud” (Deedee) Perez of Orange Grove, Texas; one sister, Cynthia (Robert) Ramirez of Robstown, Texas; one granddaughter, Leeora Ramon of Orange Grove, Texas and two nephews, Wesley (Nadine) Perez of Annaville, Texas and Jacob Perez of Orange Grove, Texas; as well as numerous uncles, aunts, cousins and friends. Visitation with family receiving friends will be held from 5:00 p.m. to 7:00 p.m. on Sunday, December 2, 2018 with Holy Rosary to be recited at 7:00 p.m. that evening at Holmgreen Mortuary Chapel. Services will conclude at the chapel. Condolences for the family may be offered at www.holmgreenmortuaryinc.com and shared via Holmgreen Mortuary Facebook.